A bank like this is honest. 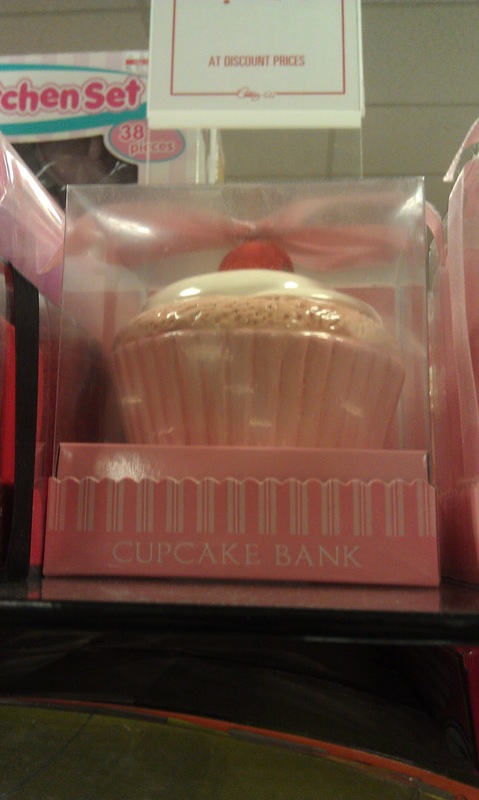 My money is going towards cupcakes. $6 in Century 21.